Flipping the script on being a wallflower, The Chameleon is created for those who embrace change and is as bold as those who dare to wear it. A statement making 39mm case for the advanced accessorizer. 3-hand movement with seconds hand, applied numbers and indices, and domed crystal. 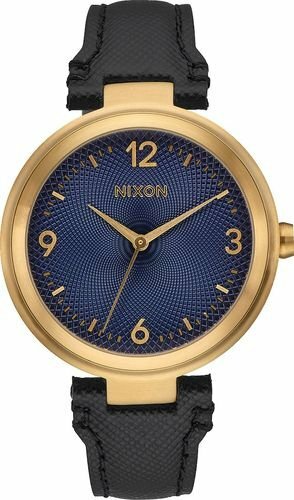 Custom embossed Nixon logo pattern on dial, applied numbers and indices, and custom molded hands. 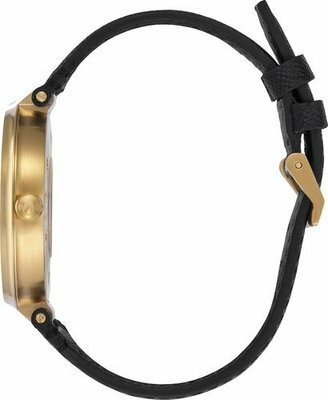 Saffiano leather with texture that matches the dial and carries both colors options well.